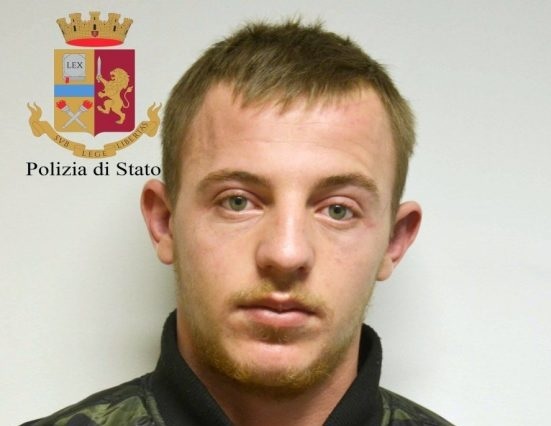 A young Albanian man who is charged of some thefts has been arrested in Ragusa, Italy. It is about the 20-year-old Arxhens Zykollari, who is identified by security cameras. The police actions in the Italian city were intensified after the increase of the number of denunciations of cases by the citizens who were looted homes, shops and other objects including bicycles and televisions. 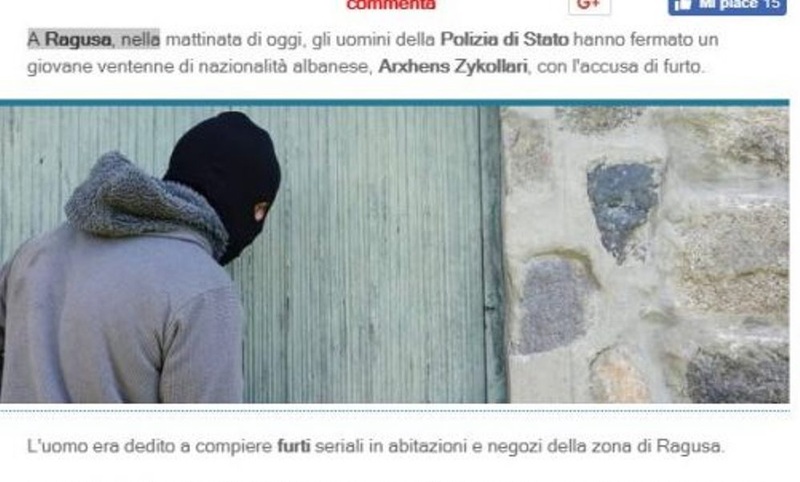 The Albanian in collaboration with some others, they usually robbed at night, while police could identify the 4 collaborators of the 20-year-old who, according to the Italian media, were responsible and hid the stolen goods in flats, restaurants, gyms and many other environments. To the Albanian and his group were seized stolen objects such as televisions, computers and tablets, but also an amount of 30 thousand euros. All the confiscated goods are handed over to their possessors. While the Albanian is currently in jail.